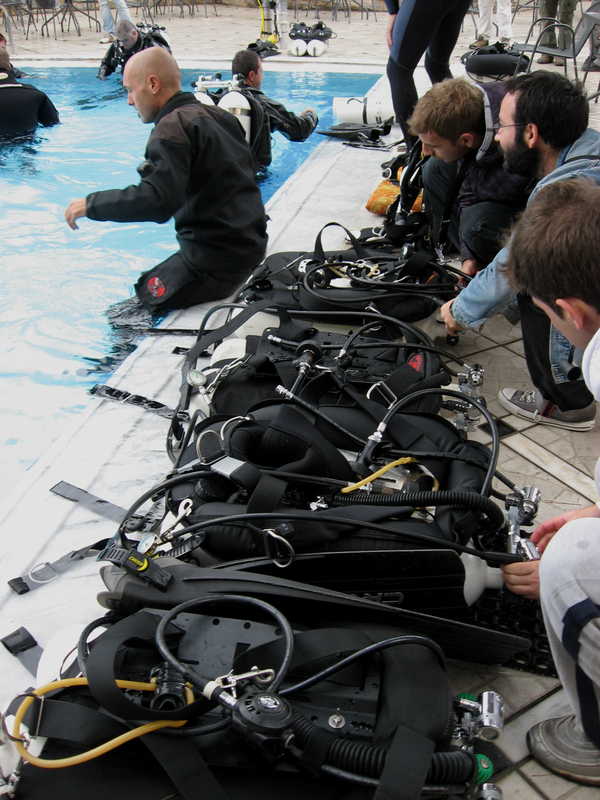 PADI is conducting Discover Tec programs and TecRec seminar in Athens, Greece on Sunday 28th of November 2010. For non technical divers: Now there is a great opportunity to try how it feels to dive with a full technical diving rig. Free of charge. Everyone interested are welcome! Please note registration needed. For technical divers and those who are interested to become technical divers: This is the second TecRec seminar in Greece where you can hear the latest developments in the technical diver training and about technical diving in Greece and elsewhere. Seminar fee 10 euros, please note that registration is needed. The Discover Tec is conducted in the hotel pool and led by TecRec Instructors free of charge. Full technical diving rigs are available. Participant minimum prerequisities: Certified PADI OWD or equivalent from another training organization, 18 years old, 10 logged dives. Own mask, fins and divesuit needed. TecRec seminar will be conducted by PADI Regional Manager Immi Wallin and we will have guest speakers giving presentations about technical diving in Greece. The seminar fee is 10 euros. Coffee and refreshments are offered during the seminar.